We all have days when our skin feels blah... but it doesn't have to be that way. There are tons of things you can do to get your glow back, each easier than the last. 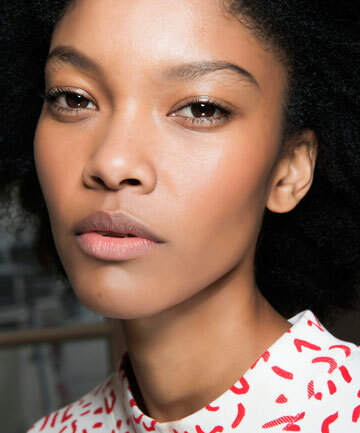 Whether it means upping your SPF usage or incorporating an extra cup or two of water into your daily routine, it's actually pretty easy to get glowing skin. For a few of our favorite tips, read on.